A recurring meme, every wednesday in the blogosphere (Hosted by Breaking the Spine) , here is where I list down some of the most anticipated titles I am waiting to my hands on and read! 2016 till now has been a stellar year in some of the best titles coming out in this genre. 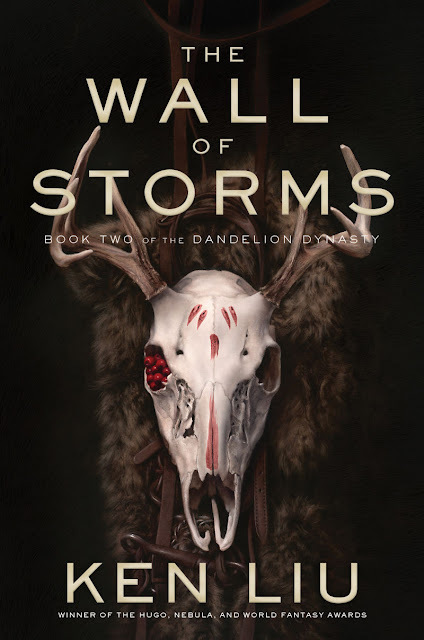 This week, my pick would be, The Wall of Storms by Ken Liu, the celebrated writer whose 'novel' debut last year rocked the genre fans worldwide ( Grace of Kings, by Saga Press) releasing on Oct 4, 2016. "In the much-anticipated sequel to the “magnificent fantasy epic” Grace of Kings, Emperor Kuni Garu is faced with the invasion of an invincible army in his kingdom and must quickly find a way to defeat the intruders. Tor.com publishing schedule has this frequent habit of derailing me from my reading schedule. 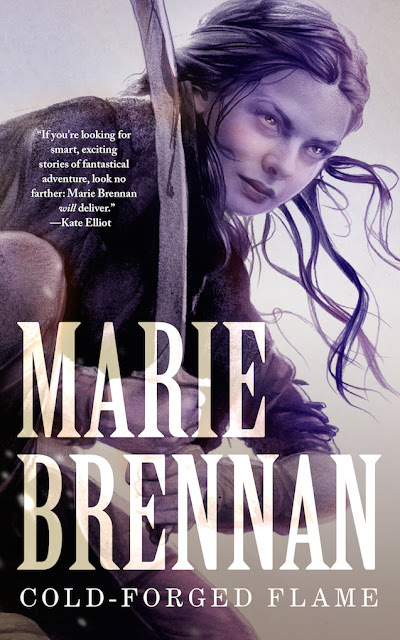 And they did it yet again – forcing me to pick up Cold Forged Flame by Marie Brennan. Marie Brennan is a name that should be familiar to me, but sadly I haven’t jumped onto the bandwagon of readers, who are enamored by her series, A Natural History of Dragons and the subsequent sequels, detailing the adventures of Lady Trent and co.
Cheesy as it sounds, love is the central premise that makes up the core of Dark Matter, the latest by Blake Crouch. Blake shot up to be one of my most-awaited authors, after I had blown through the first two books of the Wayward Pines trilogy, and even pre-ordered The Last Town. 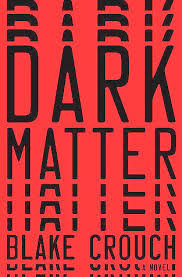 The series was the fastest ever that I had read through – the same holds good for his latest, Dark Matter. I blasted through the book in one day!